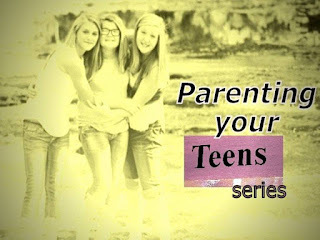 I would just like to invite my dear readers if you would like to join me in my other blog, Mommy Quiet Time. 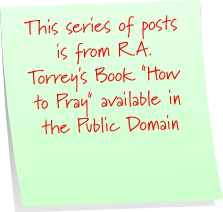 I'm posting a series on R.A. Torrey's book "How to Pray" which is a public domain book. You can see this post it note on at the beginning of the posts. I have read this book before and it is really a very insightful book when it comes to learning about prayer. 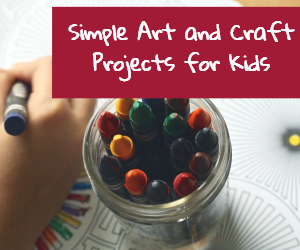 I hope you could just visit my Mommy Quiet Time blog and/or subscribe to the email updates so that you can get the posts into your inbox. I would probably be posting about 2-3 times a week from the book so we can chew and digest the truth that we will be learning together. Got to go. I have a new freelancing job to finish. 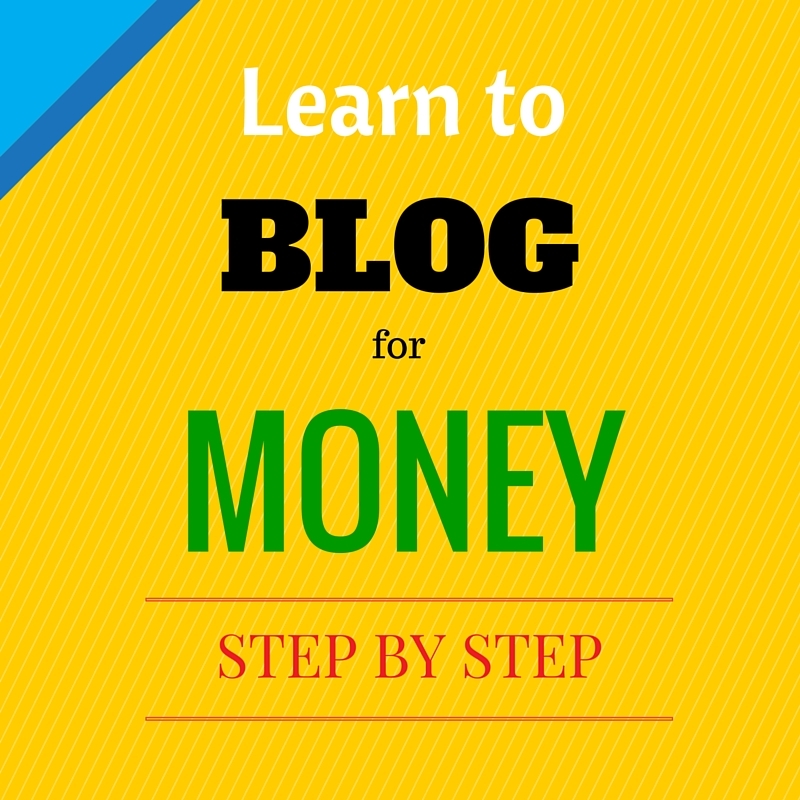 If you want to find one, you can read about my post on finding freelance jobs. I've just hit the subscription button. :) I would love to read the book from my inbox. Thanks teecup for joining me in this book study. I like your site. "I shall return.."